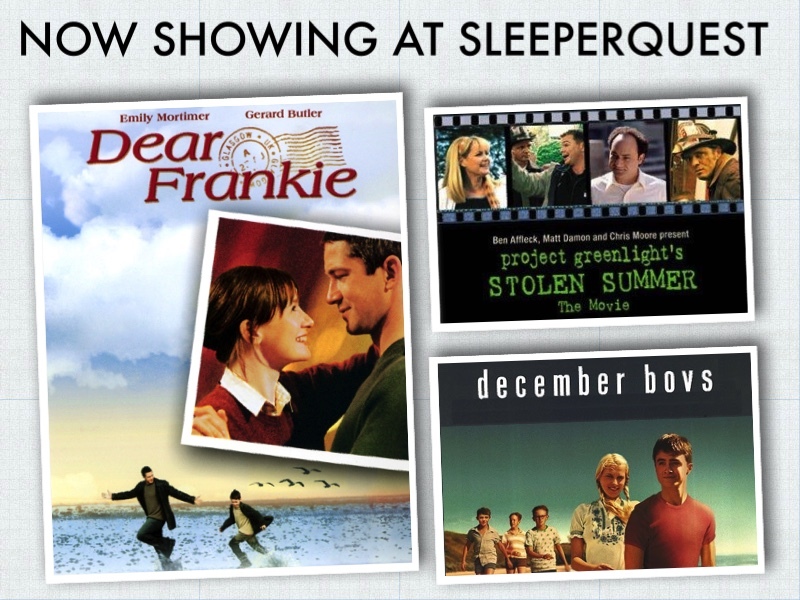 Dear Frankie was added to SleeperQuest favorites from 2004. After having responded to her son’s numerous letters in the guise of his father, a woman hires a stranger to pose as his dad when meeting him. His ship is about to come in. All the fighting, all the drama….